A new Amazon Studio series, “The Hunt,” starting Al Pacino, will be filming in Paterson over a three-day span beginning on Thursday, according to municipal officials. Crews were making preparation to begin filming on Wednesday. Municipal officials said filming will take place in downtown Paterson on Thursday, Friday, and Saturday. “The Hunt” is about a band of Nazi hunters living in New York City in 1977. The band discovers many Nazi officials are living in the U.S. and conspiring to create a Fourth Reich in America, according to media reports. The Hunters set out to bring the Nazis to justice and foil their plans for a new Nazi regime in the U.S.
Marcia Julian, community relations specialist with the city’s Division of Cultural Affairs, said Paterson was picked for its impressive buildings in downtown. Municipal officials said officials have visited local businesses to inform them of the filming. Sections of Colt Street, Hamilton Street, Market Street, Broadway, Washington Street, and Ellison Street will be closed when filming begins. Julian said the filming puts a positive light on the city. Over the past few years, several major films have filmed in Paterson. Jim Jarmusch’s “Paterson” is shot in downtown Paterson and the Great Falls. Martin Scorsese shot “The Irishman” in the vicinity of the Great Falls. 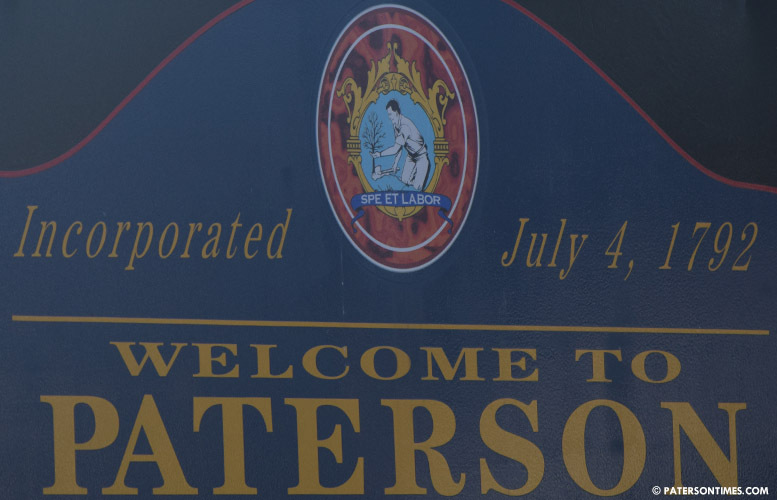 Later in the year, Steven Spielberg will be filming in Paterson. “We want to portray Paterson in a positive light,” said Sayegh. Will Andre Sayegh play a Nazi in the film?